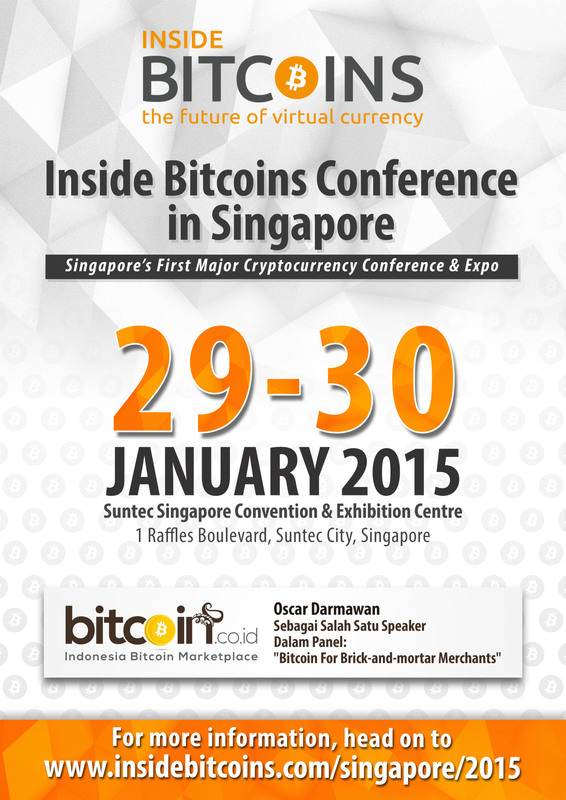 Continuing the largest bitcoin event worldwide, Inside Bitcoins headed to Singapore on January 29-30, 2015. The event was held at the Suntec Singapore Convention & Exhibition Centre for two days of conference sessions and exhibit hall access on January 29-30. During the two-day event, attendees heared top thought leaders analyze the first digital, decentralized, peer-to-peer based global currency. Session topics covered the implications of bitcoin, investing and startup strategies, current mining challenges, international compliance, mass adoption, and what lies ahead. Whether you’re new to cryptocurrency or you’re a bitcoin expert, Inside Bitcoins Singapore brought some amazing insights and elaborated how this exciting protocol is spurring a global payment revolution.